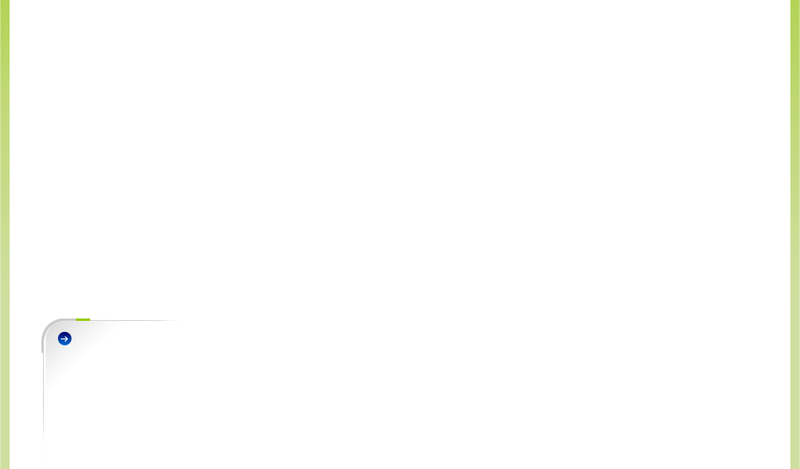 Can we easily get in touch with you—before and after the service? Who’s going to resolve any problems that may arise after the service? 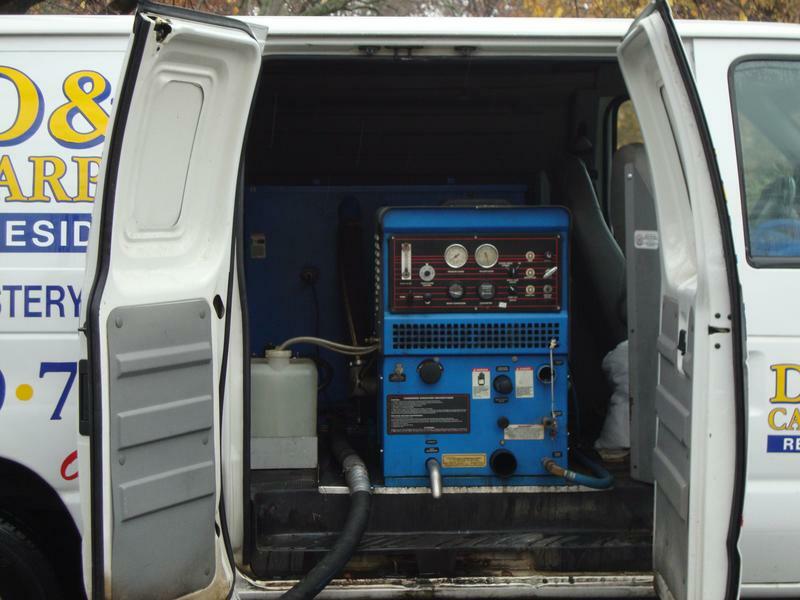 Do you use a truck-mounted, hot water extraction method—not a portable rug shampoo machine rented from a local grocery or hardware store? Do you give a solid price along with a clear description of the work to be done?—and stick to it? We welcome your inquiries about our reputation, equipment, policies, procedures, and so forth. 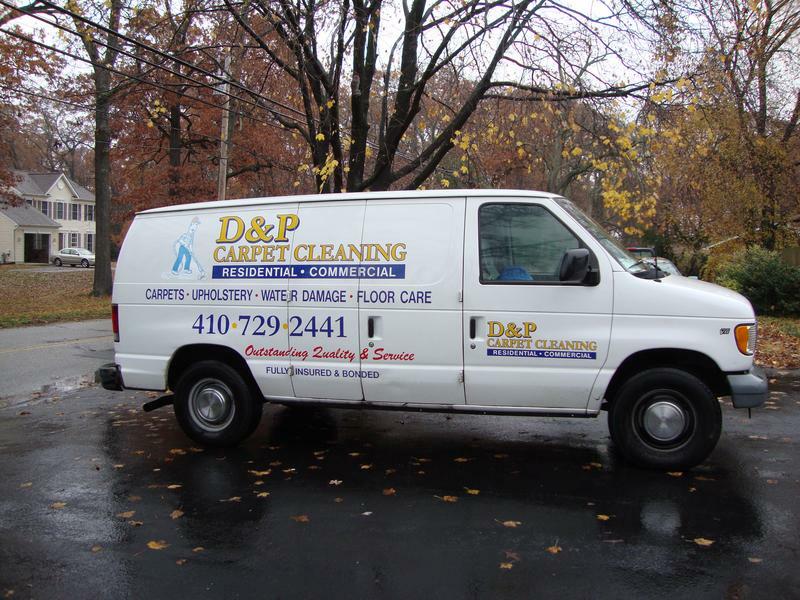 We want you to be completely comfortable with your choice for carpet cleaning in Annapolis, MD.